My son and my daughter, to have both of you in my life, I'm so blessed. 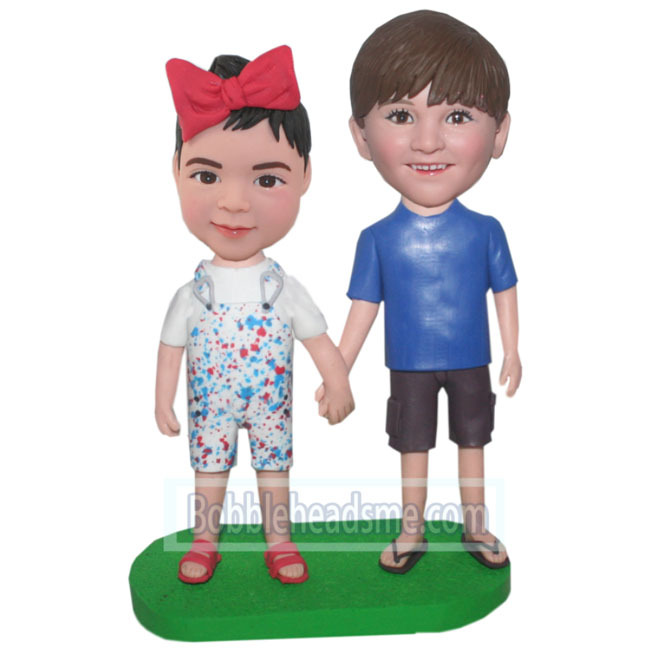 You are the delight of my heart, especially when I see you two always hand in hand. You two are so harmonious that I'm deeply moved. I love you two, very very much, more than anything else. I don't wanna let this moment simply gone, so I choose this cute custom bobblehead to decorate our home. I believe that when you two grow up, it will remind you or your lovely childhood spent with each other. 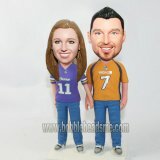 You can send your pictures now, or you can send them to [email protected]bobbleheadsme.com after your order been placed.